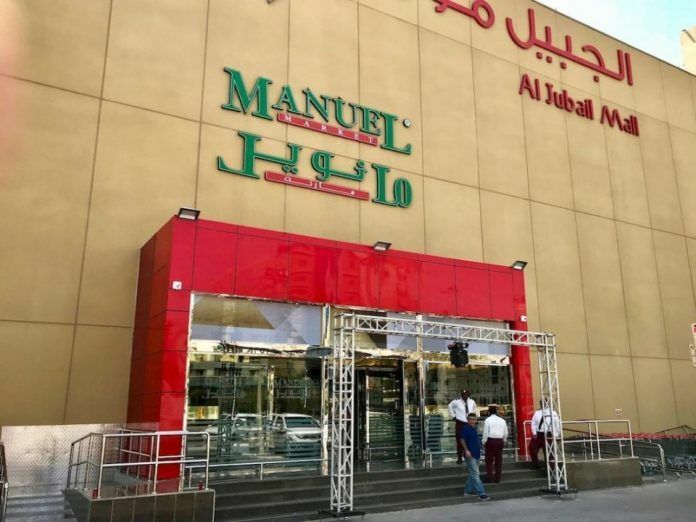 Manuel Market, the Jeddah-based supermarket retailer, has said it is on track to open 100 new stores in the next three years. 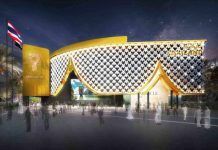 Co-founder and CEO Khaled Ahmed Al Darwish was inspired to launch the retail brand after visiting the grand European palaces which inspired a vision to build a brand on luxurious shopping, unique products, design concepts, and packaging for sophisticated shoppers. “Like me, our rapidly expanding international clientele enjoys sumptuous living and quality ingredients. 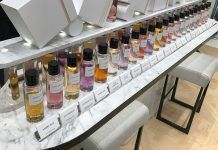 Since opening our first store, we have consistently focused on what is good for the body, and for the soul,” he told the Saudi Gazette. He said he travels the world over to find the very best products in order to create unique experiences. 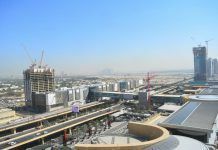 Last year the Consul General of Italy to Saudi Arabia, Elisabetta Martini, awarded Manuel Market CEO Khalid Aldarwish the Cavaliere dell’Ordine della Stella d’Italia (Knight of the Order of the Star of Italy) in recognition of his outstanding contribution for enforcing relations between Italy and Saudi Arabia, and promoting Italian products in the kingdom. The Order of the Star of Italy was founded in 1947 by the first President of the newly established Republic of Italy. It represents a high distinction for all those who have acquired special merits in their activities and in the promotion of friendly relations and cooperation between Italy and other countries.